Subaru sold 40,083 vehicles in North America this past April, marking a 22 percent year-over-year gain and the company’s best April figures in its history. Subaru’s year-to-date vehicle sales in North America now total 152,471, which is 21.5 percent better than the total from the first four months of 2013. Subaru’s April 2014 sales also mark the 29th consecutive month of year-over-year growth and puts the automaker well on pace to set its sixth annual sales record. Nearly every vehicle in Subaru’s lineup saw growth in the month of April. Among the most impressive performances was that of the Subaru WRX/WRX STI, which leaped 78.9 percent year-over-year with 2,698 units sold. The WRX/WRX STI—whose 2015 iteration was just named a TOP SAFETY PICK by the IIHS—has improved on its sales from the first third of 2013 by 36.3 percent. The Forester was a standout as well, moving 11,547 vehicles in April for a 23.3 percent year-over-year gain. 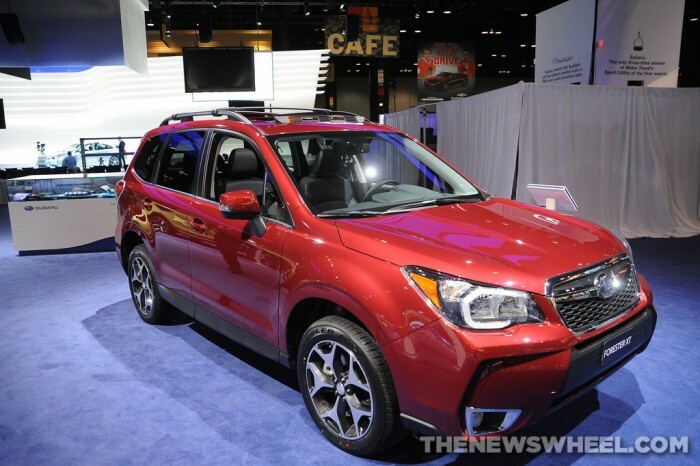 As it stands, the Forester has sold 53.8 percent better in the first four months of 2014 when compared to its figures from the same period last year. The Forester has now enjoyed nine months of more than 10,000 units sold. 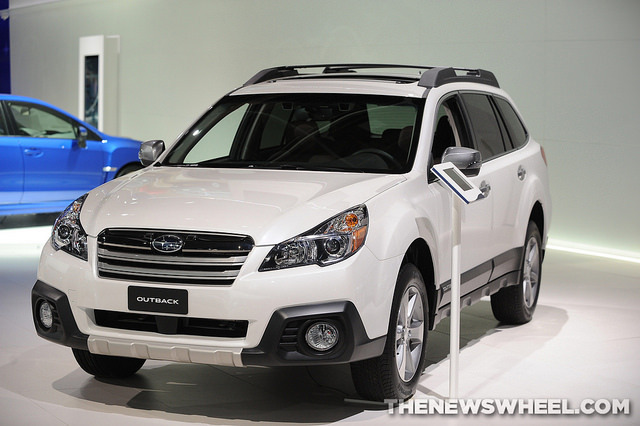 The Outback sold 10,663 models in April, ahead 22.1 percent in the month and 7.5 percent year-to-date. The XV Crosstrek, including the Hybrid model, is up 48.9 percent in 2014 after a 28.1 percent year-over-year gain in April. 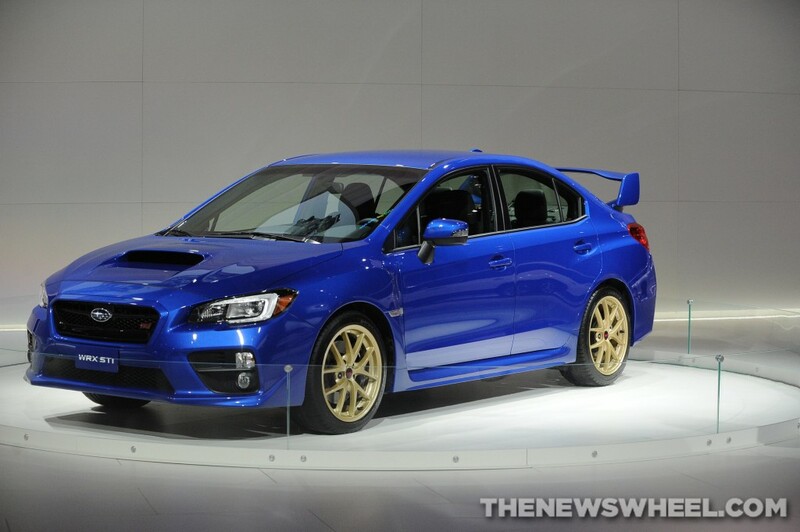 April marks the fourth month that Subaru brand sales have been in excess of 40,000 units.